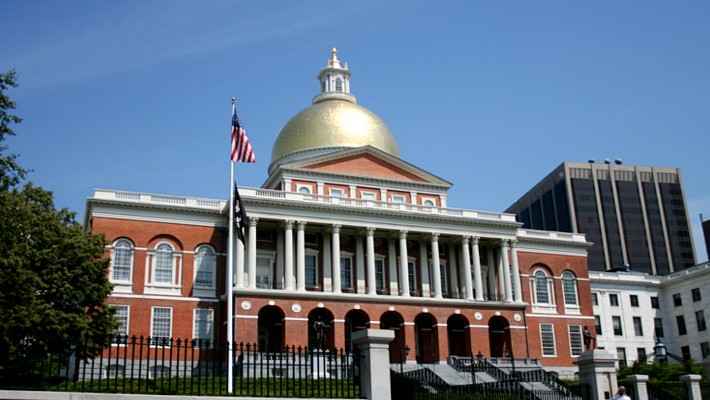 Benefit from your trip to New York and visit the capital of Massachusetts and one of the oldest cities in the U.S. 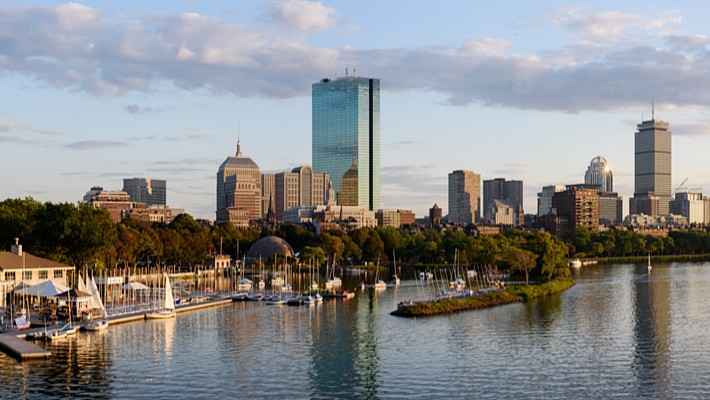 Discover Boston and the stories around it! 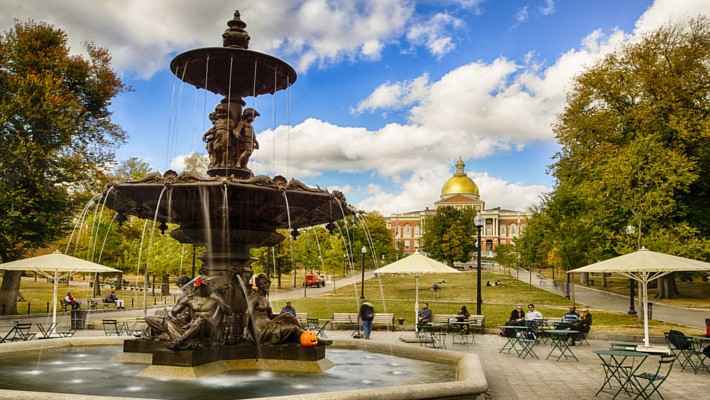 The Boston Day Trip from New York City invites you to discover the most emblematic monuments, stories and the most famous corners of the city in just one day and with the help of our wonderful English-speaking guides. Once we set course for our trip, we will stop for having breakfast and stretch our legs. 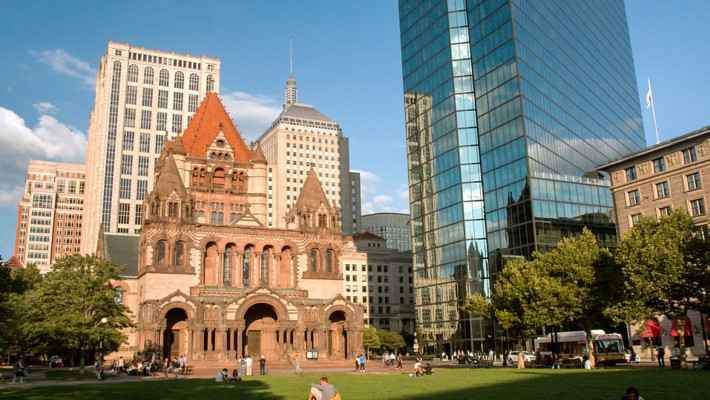 As soon as we arrive in Boston, we will head to Copley Square, the square where we will find famous buildings such as the U.S. Public Library, the Hancock Tower, Holy Trinity Church or Tortoise and Hare that commemorate the Boston Marathon. 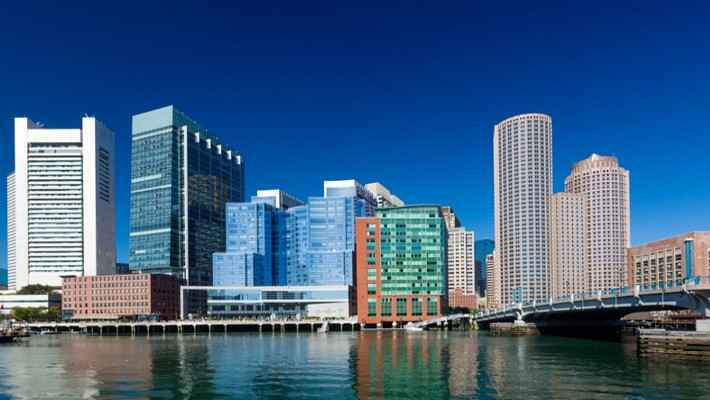 Afterwards, we will walk down Massachusetts Avenue to Back Bay, a well-known Victorian neighbourhood where Berklee College, the monument to Domingo Faustino Sarmiento or the Fenway Park Stadium, home of the Red Sox, take place. 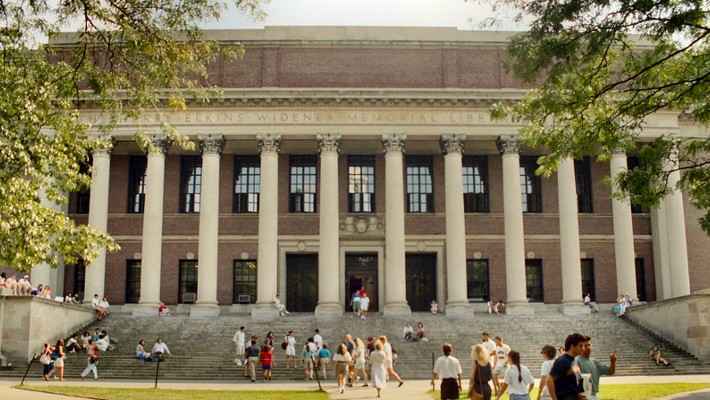 We will visit the MIT Technological Institute and the prestigious Harvard University, where we will be able to stroll around its magnificent University Campus. We will enter in Beacon Hill, one of the most attractive and luxurious neighbourhoods in the city, with cobblestone streets and townhouses, where the Kennedys lived. We will also see the bar that appears in the popular "Cheers" series, the Freedom Trail that leads to the most important historical sites, the Financial Center or the place where the Boston Massacre took place. Finally, we can't miss the Quincy Market, an old market that has now become a cultural space where we can enjoy a street atmosphere with dancers, musicians and jugglers. Our Boston Day Trip from New York City is a complete experience that will show you the beauty of one of the most incredible cities in the U.S. that you have always seen in photos and movies. In addition, we will give you the best recommendations to taste the most typical dishes and buy some souvenirs.